Whether it’s time to down/up-size or your job requires you to move, buying a new house can be exciting. However, that doesn’t mean selling your current home will be easy. You might not realize how strong your emotional connection really is until you start the home selling process. 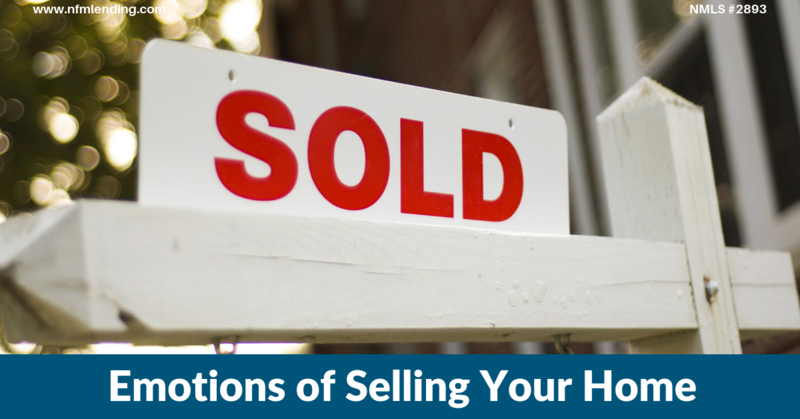 Here are a few ways to help you handle the emotions of selling your home. It is important to make sure you are 100% ready to move. Therefore, you should start preparing for the emotional side of home selling before your home hits the market. The earlier you start to work through your feelings, the smoother the process will be. This will allow you to evaluate your feelings and potentially realize that maybe you aren’t ready. The last thing you want is to do is get to closing and change your mind. 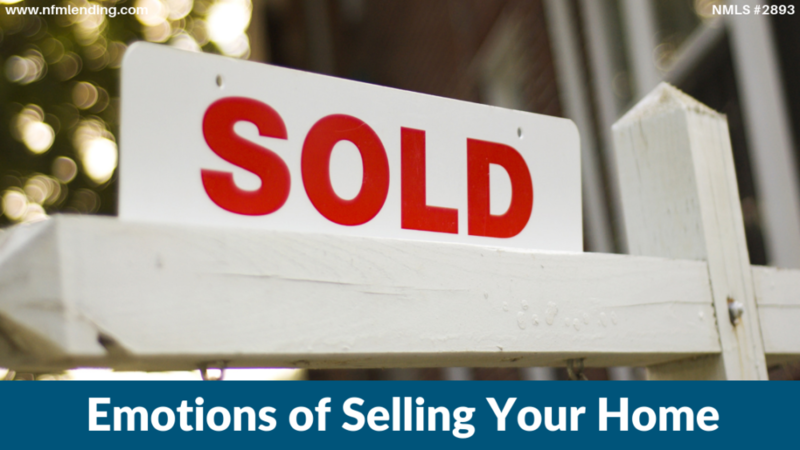 Remind yourself of the reasons you have chosen to sell your home. Has your family outgrown the space, are you following a job, or is it time to downsize? Whatever it may be, you decided it was time to move on for a reason. After accepting why you need to move, take some time to grieve. You are leaving a home full of memories. 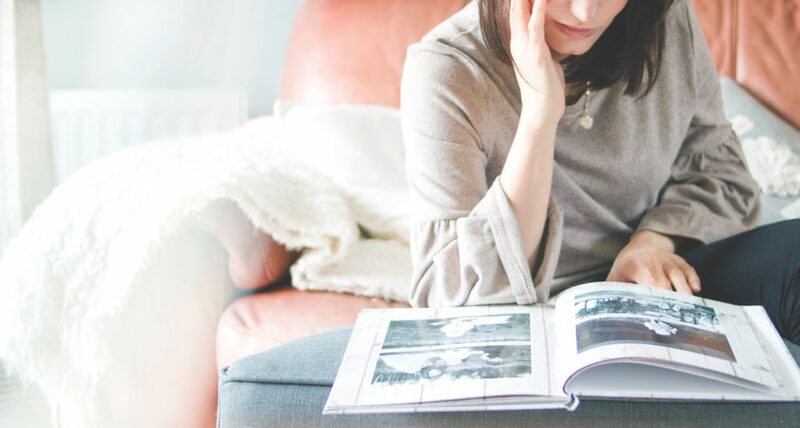 It is sad you might be leaving the first place you bought with your spouse or the place your child took their first steps, but it is important that you look beyond those memories and try to detach yourself. It will be a lot easier for you to sell a house, rather than a home. Removing your family pictures and other personal mementos will make it seem less like home to you and will allow potential buyers to more easily picture themselves in the house. Prepare yourself for your life to become a lot more hectic. You will find your schedule changing to accommodate open houses, as well as having to keep on top of keeping everything clean and tidy. The housing market can be unpredictable, so there is no telling how long you will have to keep this up before your home is sold. It can become tiring but is vital to getting your home sold. It is recommended that you don’t stick around when your home is open for showings. Not only could it damper the experience for the potential buyers, but it leaves open opportunities for your feelings to be hurt. Potential buyers might not give their honest opinion of the home at the chance they could offend you. On the other hand, if they do, you might not like what you hear and could take it personally. Buyers are there to evaluate your home and have their own ideas of how a house should look. Don’t take offense or be surprised if some buyers nit-pick and are extremely critical of little details. It’s better for everyone if the seller isn’t present. Overall, don’t be surprised if selling your home has a much larger emotional toll on you than expected. If you are prepared to go through the emotions, you’ll get through and can enjoy the adventure of your new home.